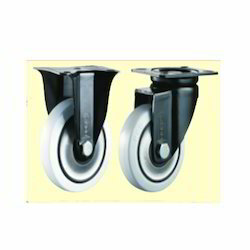 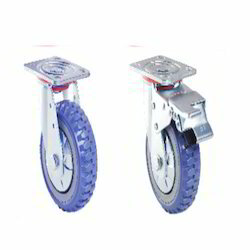 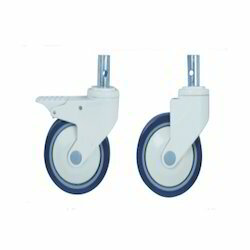 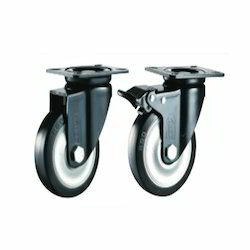 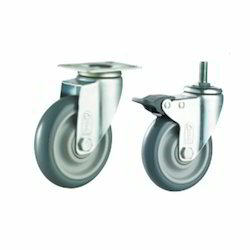 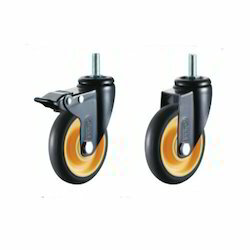 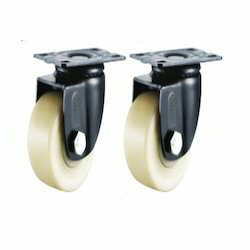 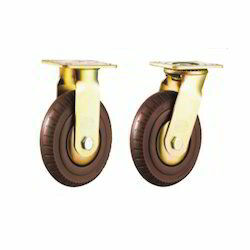 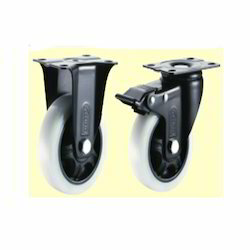 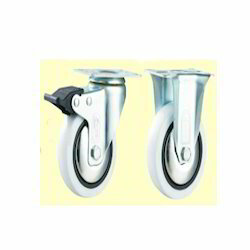 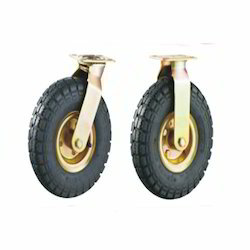 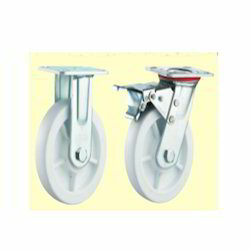 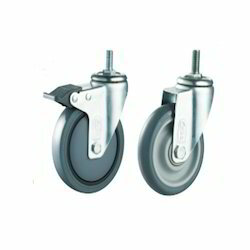 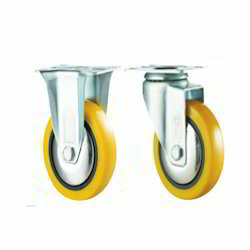 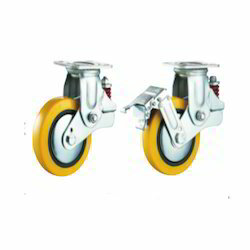 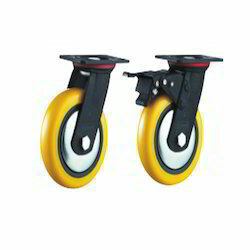 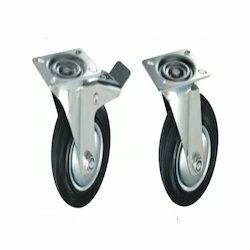 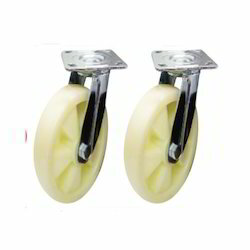 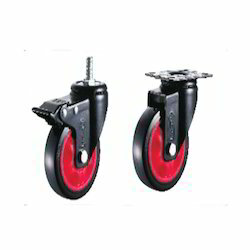 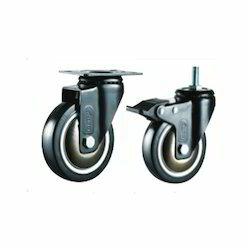 We are a leading Manufacturer of tube tyre (tt) caster wheels, c i pu wheel, polypropylene (pp white) caster wheels, polyurethane (pu grey) caster wheels, polyurethane (pu black) caster wheels and polyurethane (pu yellow) caster wheels from Mumbai, India. 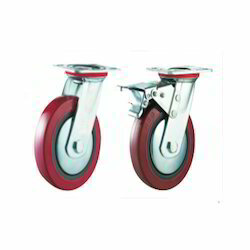 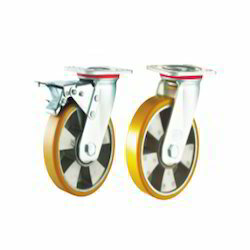 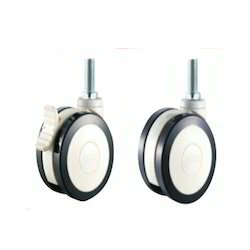 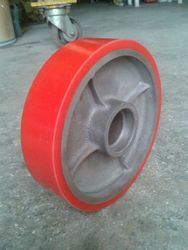 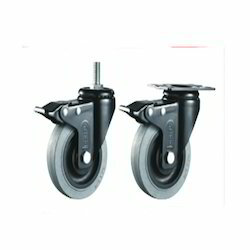 We are the leading and prominent Manufacturer and Trader of premium quality of C I PU Wheel. 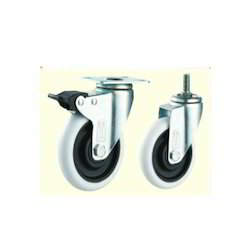 Wheel size 2.5", 3", 4"
Looking for Casters Wheels ?